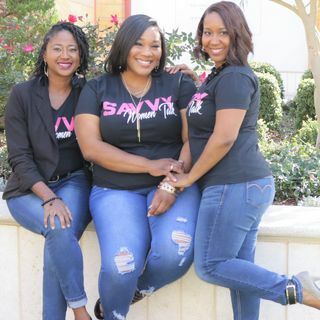 In this 3rd Episode, hear our Co-Hosts Alisa Howard, Dinisha Mingo, and Janise Wiggins discuss how women can balance business and health, hear our thoughts on marketing mishaps and tools to improve your networking strategies, the 61st Annual Grammy Awards, and our savvy business tool of the week - getting a Return on the Investment of YOUR TIME! We invite you to Listen, Like, Follow, and Share!! !